This morning we were honored to attend the address delivered by Israeli Prime Minister Benjamin Netanyahu to the United States Congress. 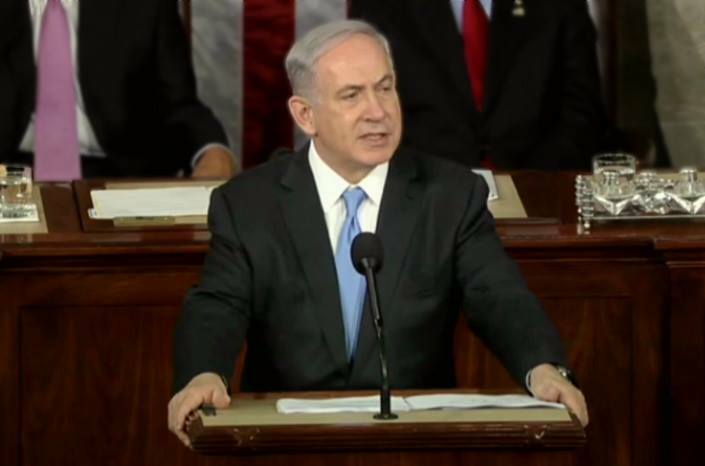 In his speech, Prime Minister Netanyahu laid out a compelling case for ensuring that Iran is stopped from acquiring nuclear weapon capabilities. ‘‘The greatest danger facing our world is the marriage of militant Islam with nuclear weapons,’’ he said, and there is little doubt that Iran's threat to global security must end. The U.S.-Israel relationship is based on decades of shared values and mutual strategic interests. Halting Iran’s nuclear capabilities is just one of the many challenges these two allies are facing together. We are hopeful that any deal would require Iran to end its support for global terrorism, stop threatening to annihilate Israel and halt its aggression toward its neighbors.